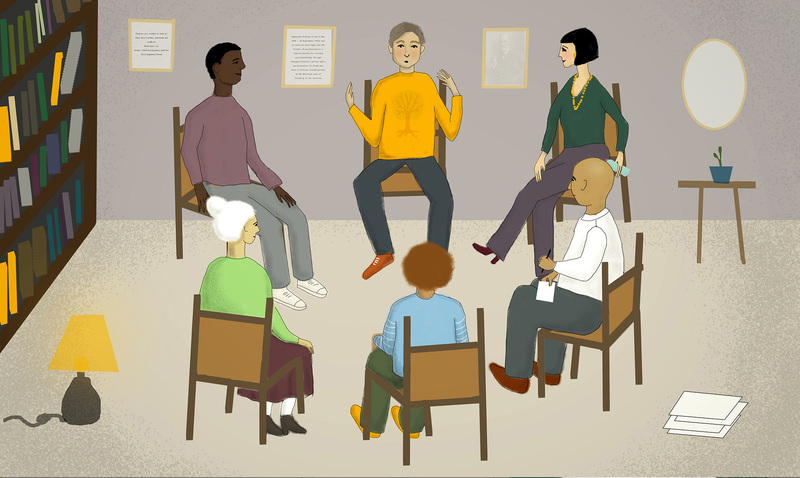 Psychotherapy training at the bpf is conducted across the three psychotherapy disciplines of Psychoanalytic Psychotherapy, Jungian Analysis and Child and Adolescent Psychotherapy. Most of our trainings take place in London, however the National training is accessible from throughout the UK and also internationally. Psychoanalytic Psychotherapy Training is also offered in Oxford and Reading. Includes Psychoanalytic Psychotherapy with adults (London, Oxford and Reading), Jungian Analytic training (London) and the National Psychotherapy Training which is a collaboration with the University of Exeter but can mostly be accessed in the trainee’s own geographical location. IPCAPA at the British Psychotherapy Foundation bpf and the Anna Freud Centre/UCL have collaborated to produce an innovative and exciting new Doctorate in Child and Adolescent Psychotherapy.